My Life Storybooks is a joint program between Assistance League of Bend and CASA (Court Appointed Special Advocates) of Central Oregon. 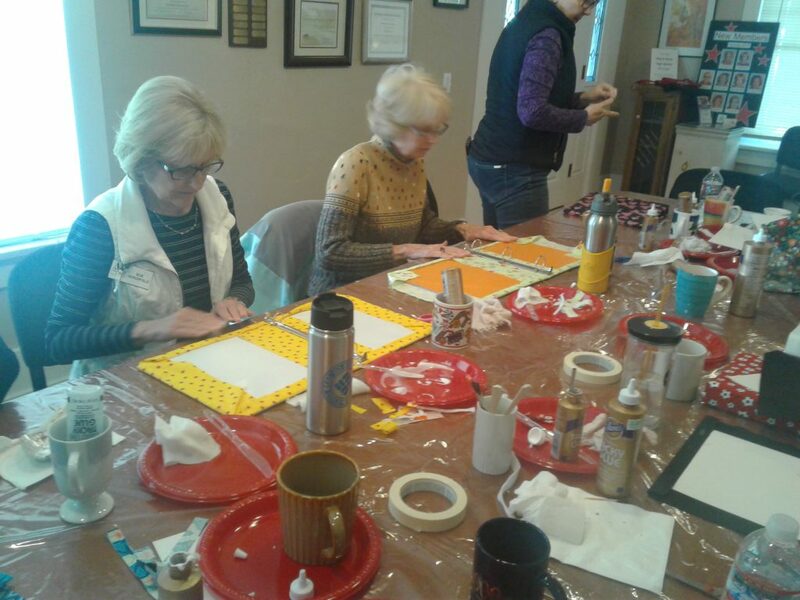 Members transform binders into colorful memory books filled with blank scrapbook pages that foster children can complete with photographs, memories of birthdays, report cards, medical information, and personal thoughts. The binders are then distributed to foster children by CASA. Four workshops each year produce almost 100 My Life Storybooks. This program also welcomes community volunteers.